UHY FDW are passionate about supporting women in business whether that is our employees, clients or women in business around the country. 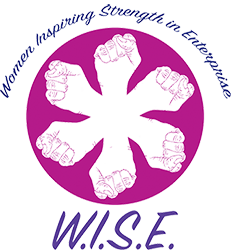 The WISE network is being launched as a support tool for women in business. We want to help other women aim for success, and we can see this happening through the sharing of business skills, experiences, contacts and resources. Our women’s only network will give our members confidence in our group’s compassion, wisdom and experience. Is this networking group for you? If so, this network may be of interest to you.